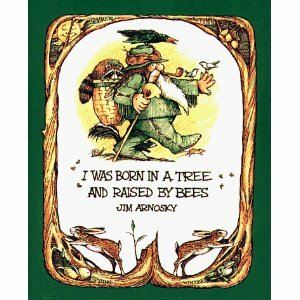 Jim Arnosky an author of many wonderful nature books has an absolute gem of a series with his lovable character, Crinkleroot. These books are sure to awaken the naturalist in all readers both young and old alike. 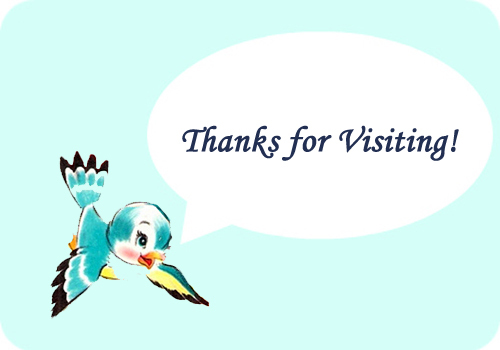 Join the jolly nature lover Crinkleroot as he shares all about the great outdoors. 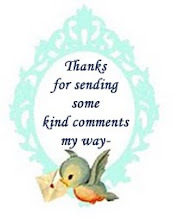 There are all kinds of guides like knowing trees or birds or a guide to tracking. There's even a nature almanac in this series which all books offer an engaging overview of nature. The detailed illustrations are charming and my two enjoy looking for Crinkleroot’s pet snake sassafras on each page. My two have learned so much from this series and even more they have retained so much of that information. Sadly several of these books are out of print but hopefully your library has a good selection available to choose from as ours does. Join Crinkleroot on one of his walks through nature and let him show you all the treasures there are to be found. 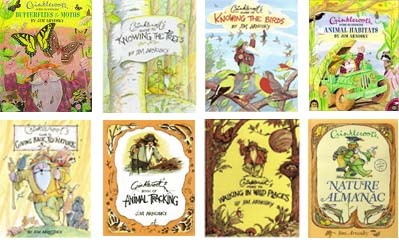 Some of the titles in this series include: I was Born in a Tree and Raised by Bees, Crinkleroot's Guide to Knowing the Trees, Crinkeleroot's Nature Almanac, Crinkleroot's Guide to Walking in Wild Places, Crinkleroot's Guide to Giving Back to Nature, Crinkleroot's Guide to Knowing the Birds, Crinkleroot's Guide to Knowing Animal Habitiats, Crinkleroot's Guide to Knowing Butterflies and Moths, Crinkleroot's Guide to Animal Tracking, Crinkclerott's 25 Birds Every Child Should Know, Crinkleroot's 25 Mammals Every Child Should Know, Crinkleroot's Nature Almanac and several more.